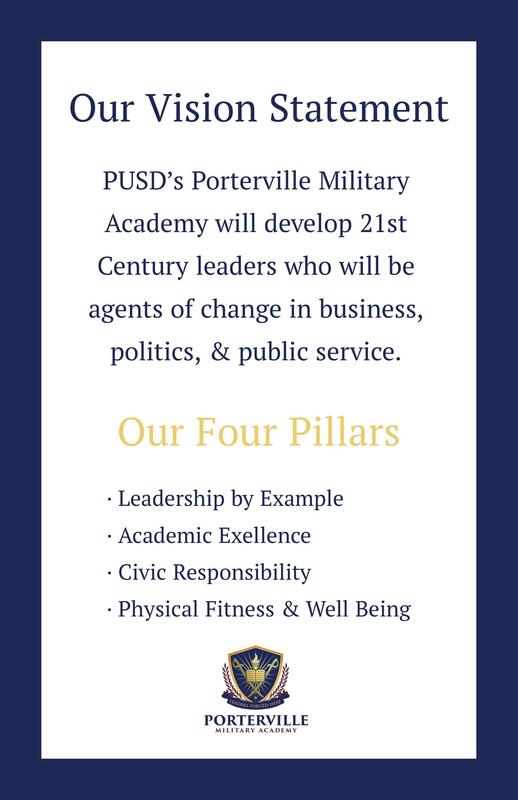 An intent to return letter for the 2019-2020 PMA school year was given to every student at formation this morning. We need these to be returned by Friday, February 8th, 2019. The Company of cadets that turn in their paperwork by Friday will receive a PMA Polo casual dress day.